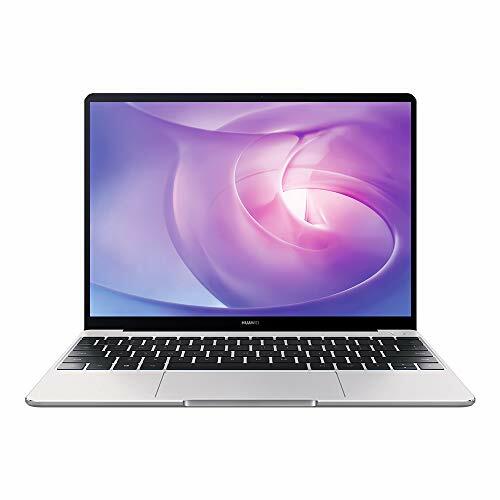 Delivering powerful functions without compromising portability, The Huawei MateBook 13 comes equipped with the latest Intel whiskey Lake processor, an NVIDIA GeForce MX150 (25 Watt TDP) option, and an industry-leading full view touch screen with 88 percent screen-to-body ratio. 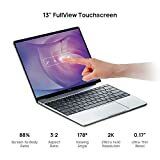 The Huawei MateBook 13 is available in an i5 variant in Mystic Silver color with integrated graphics and an i7 variant in space gray color with NVIDIA GeForce MX150 discrete graphics. 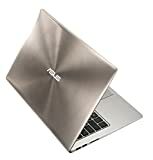 Powerful performance: 8th Gen Intel Core i5 8265U Processor boosts performance up to 40% over its predecessor.